Recent trends suggest that there is a raw food movement taking place at the moment, with many embracing the acclaimed health benefits. The Raw Kitchen in Fremantle is particularly popular, and for good reason; the food is fresh, innovative and has the ability to change the opinion of anyone who thinks raw food is rabbit food. I have also noticed that raw desserts are becoming more readily available in cafes across Perth, with 'bliss balls' and goji packed chocolate concoctions making regular appearances. A few weeks ago, I discovered The Organic Circle in Armadale while browsing online, which is a cafe totally devoted to raw and vegetarian food. Eager to make a visit, I managed to convince a few companions to come along, hoping that the somewhat lengthy drive there would be worthwhile. 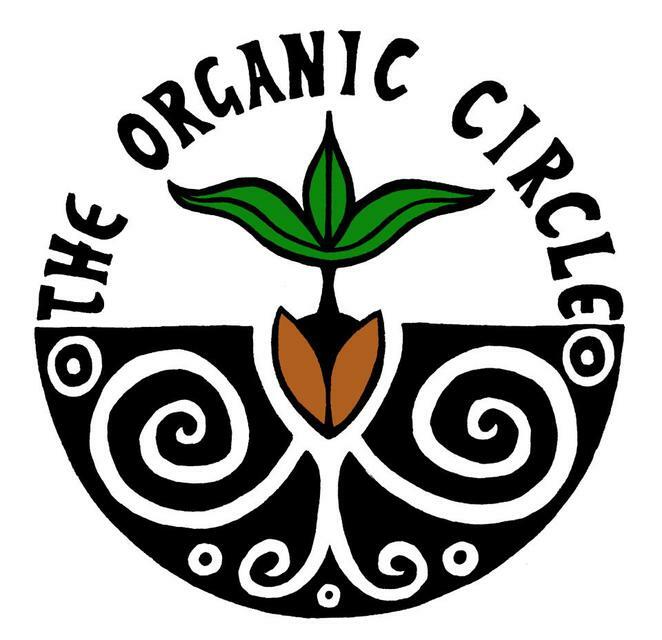 The Organic Circle is located in Armadale's quaint Pioneer Village. It serves as both a cafe and food shop filled to the brim with fresh produce and intriguing vegan products that will have you ooohing, ahhing and filling your shopping basket. As for the cafe itself, an extensive breakfast menu is available, with dishes such as the coconut chia porridge and toasted essene bread with greens, tomato, avocado & feta or cashew cheeze catching my interest, along with the equally enticing vegan smoothie menu. The lunch menu is even more adventurous and exciting, with raw vegan pizza, raw salads and a tempeh burger among the many options available. The day I visited, however, I simply opted for morning tea. There is no lack of choice if you are after dessert or cake. I had a slice of raw mango cheesecake and a mug of chai. Having never tried a raw vegan cheesecake previously, I had no idea what to expect and I was truly amazed. The 'cheese' layer was very close, if not spot on, in mimicking a creamy, dairy like consistency, and the base was beautiful and crumbly. My only qualm was that the taste of the coconut butter or oil used was quite prominent and bordered overpowering. The chai on the other hand was faultless in my opinion. Worlds away from the sickly sweet syrups or powders used to create chais in most cafes, it was not at all too sweet and had the right amount of spice. I could tell it was their own blend made using real spices and leaves. All in all, The Organic Circle is definitely worth the drive if you live in the city, especially considering there are not an awful lot of raw vegan cafes in Perth other than The Raw Kitchen. The Seasonal Breakfast Mennu is available until 11am: Monday – Sunday. Seasonal Lunch 11am-3pm weekdays, 11am-2pm weekends.